Nollywood actor, Mike Ezuruonye has beencaught on camera seizing a pirated copy of one of his movies from a hawker being sold in traffic. A video of the actor seizing the pirated movie was posted on hisInstagram page. 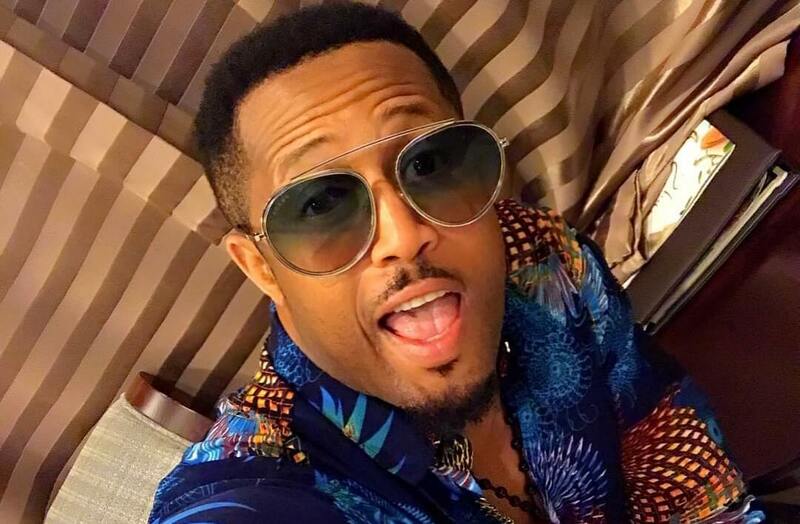 In the video, the hawker was begging Ezuruonye to release his seized movie CD, but he threatened to arrest him. "Seized this pirated copy of the Movie 'Chief Daddy' while behind traffic light***By the time we cleared off the Road, the pirate hawkers Ran away*** 'it hurts to see fellow producers' hard labour being pirated.. To me is a mockery of all efforts and investments put into the work of creative art. It's just too sad..robbery. I will continually stand against piracy, rubbish."